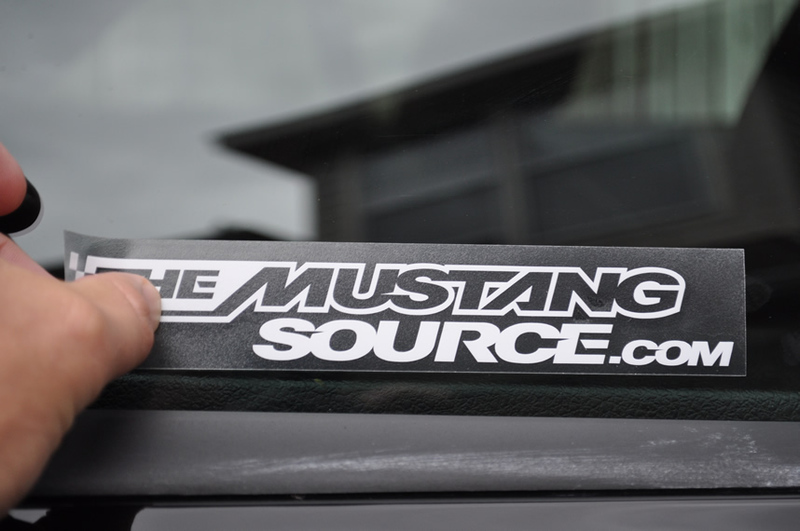 Get your FREE The Mustang Source sticker!! 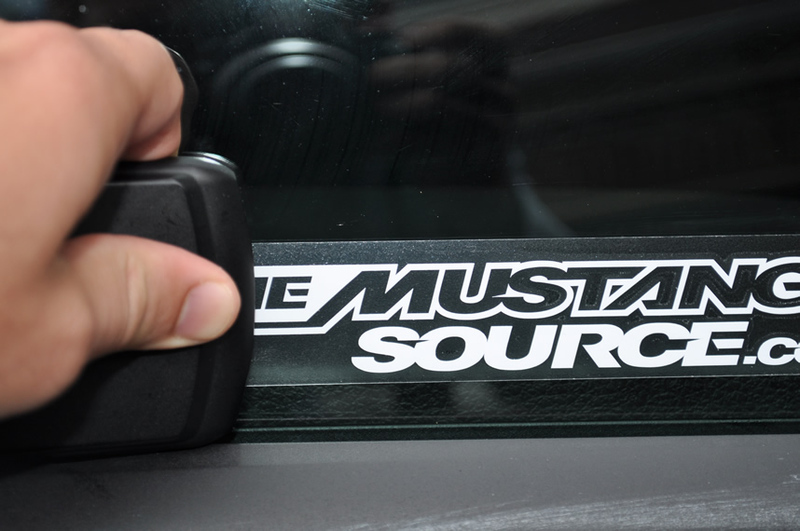 Update: 4/25/2013 - Stickers are now available again. If you would like to request a couple, please send an email to [email protected] and be sure to put "TMS Sticker Request" in the subject line of your email. Your name, address and forum user name should also be included. 4. 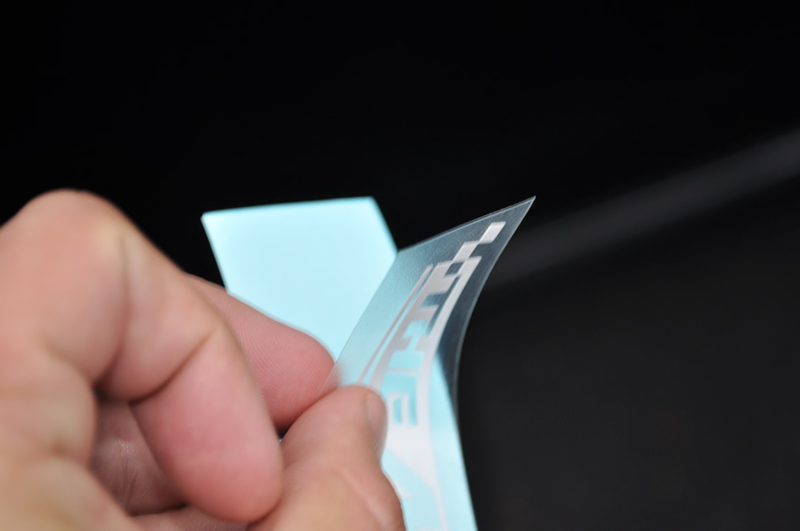 Gently peel back the protective plastic layer. I recommend peeling from the upper left hand corner. OK, here comes a dumb question...how do I pm you? I used to just click on the avatar and pm was an option. i don't see this any longer??? Hey Jon, how about 2 stickers. One for each side window. DITTO, that is a great idea! 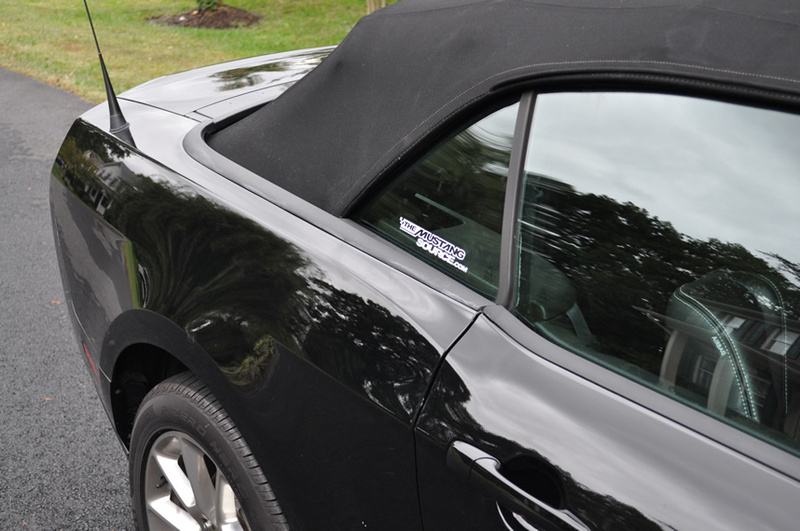 We've had a great turnout on members who would like stickers! I'm psyched!! I also ran out of stickers before I expected to -- that's the bad news :(. The good news is that another order has already been placed and should get here in about 10 to 12 days! So...continue to PM me your addresses and I will get the envelope and everything ready. Once the new shipment gets in, I'll drop them in the mail! Thanks and sorry if you have to wait (the last order I was able to fill from the original batch of stickers was a PM sent at 7:30 p.m. yesterday EASTERN time. So if you sent a PM before that, you should get a sticker)! Thanks again for supporting and representing TMS! Thanks for the reply. 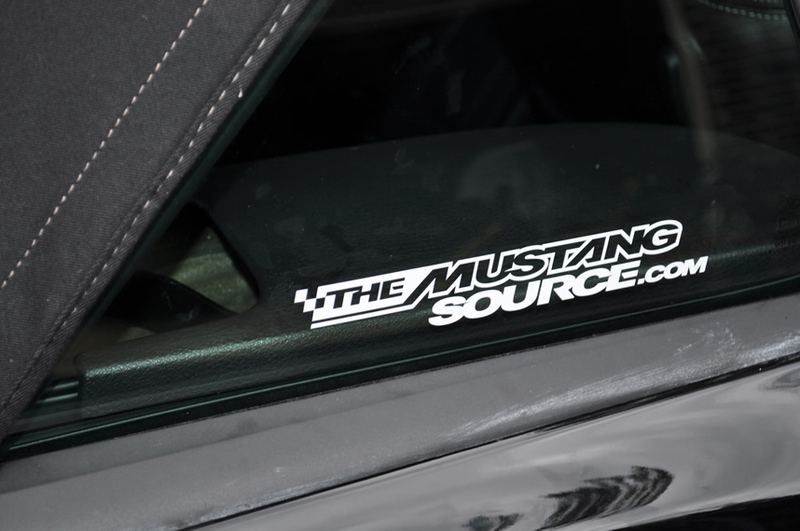 I had asked him if it was possible for me to be able to get three 2 for my stang and one for my tool box out here in Afghanistan. I know he's been sending out multiples to those that ask so I'm sure you'll get them.